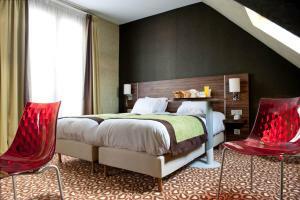 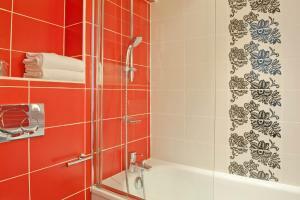 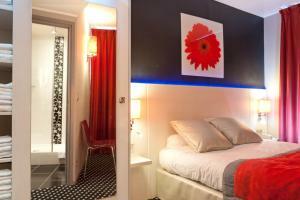 Located in the lively Montparnasse district, this 3-star hotel is just 200 metres from the Montparnasse Tower. 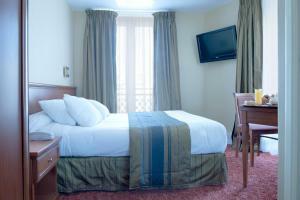 It has a 24-hour reception and free Wi-Fi is provided in the guest rooms. 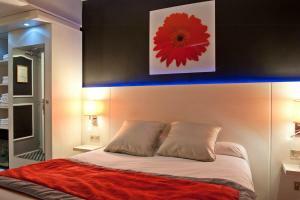 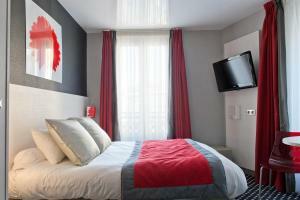 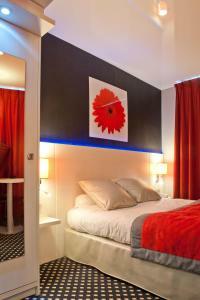 A minibar and a TV with Canal+ channels feature in the guest rooms, which have a simple décor. 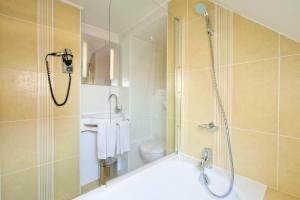 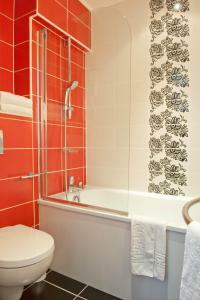 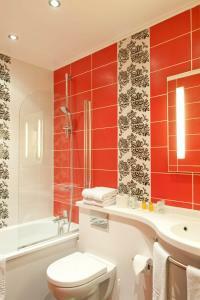 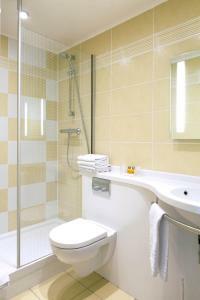 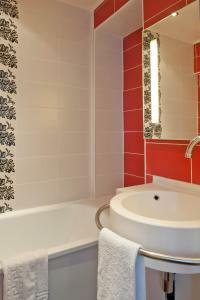 The en suite bathrooms are fitted with a bathtub. 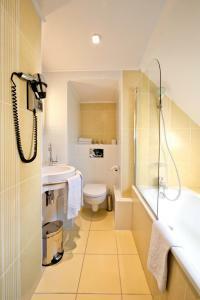 Enjoy a continental breakfast every morning in the breakfast room at the hotel Berkeley. 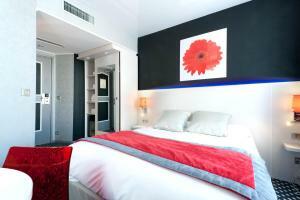 Montparnasse -Bienvenue Metro Station is just 160 metres from the hotel, providing direct access to the Rodin Museum. 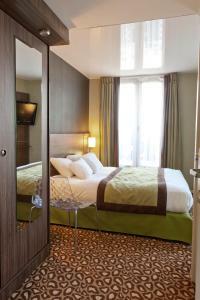 The Luxembourg Gardens are a 10-minute walk away. 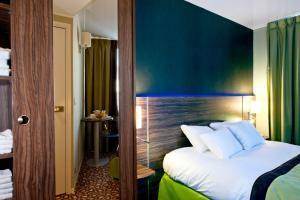 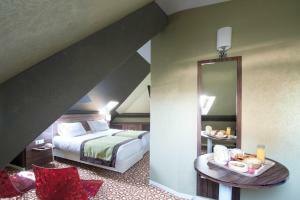 This room includes a minibar, free Wi-Fi and a TV with Canal+ channels. 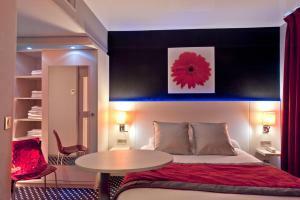 Rate: € 86.40 ... € 356.00; select dates below to get current rates. 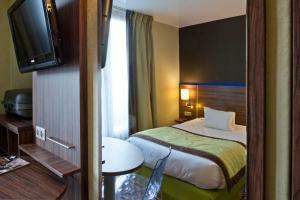 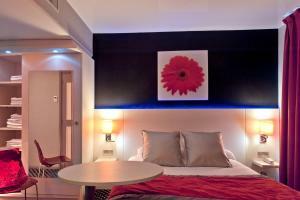 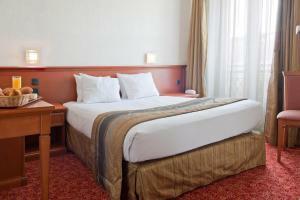 This larger room includes a fan, minibar and a TV with Canal+ channels. 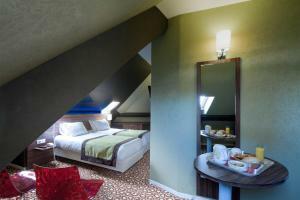 Free Wi-Fi access is provided.